The National Institute of Urban Affairs, Delhi (NIUA) in association with TARU Leading Edge, IRC and Ennovent, has initiated a project titled ‘Innovation Hub for Urban WASH Solutions’. 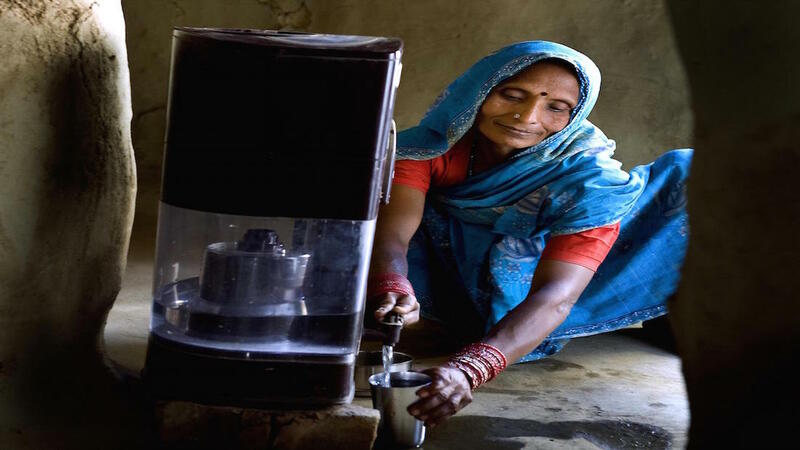 The project, supported and funded by USAID, aims to promote the development of scalable solutions for urban water, sanitation and hygiene in India within the national, regional, state and city framework. The hub will lead activities that support national and state urban initiatives (AMRUT, SBM, SMART City Programs) and proactively engage with a wide range of partners, including the private sector, to discover and develop innovations and devise intervention strategies and business models for delivering effective, affordable and sustainable WASH solutions in the Indian context. The Innovation Hub will create an enabling ecosystem where an ethos of innovative experiments and learning-by-doing is combined with evidence-based strategic planning and the lab-to-land approach. As part of this project, it is proposed to set-up a National Innovation Hub to support the project planning, implementation and monitoring activities; and help achieving the goals of the project. The project shall be piloted in 3 cities in 3 different states in India, over a period of 3 years. Further details and respective job descriptions can be found hyperlinked to each role. The deadline for applications is November 8th 2016.